Can you have new windows installed in the winter months? Windows & Winter — When the mercury drops and the cold winds start whipping, that cold air can find its way into your home. Any break in your home’s “envelope” – the outer shell of your home that protects its contents from the elements – is a prime source for air leakage. Of course, typically it’s the windows that account for the most surface area in your home’s envelope openings. And when you have old or inefficient windows, air leaks can make the temperatures inside your home uncomfortably chilly during the winter, not to mention the added wear and tear on your HVAC system as it struggles to maintain the thermostat temperature. Many homeowners have the misconception that installing windows and doors in the winter is a bad thing, holding off because they are afraid too much cold air will get in the house or they will get a poor installation. That’s not true. 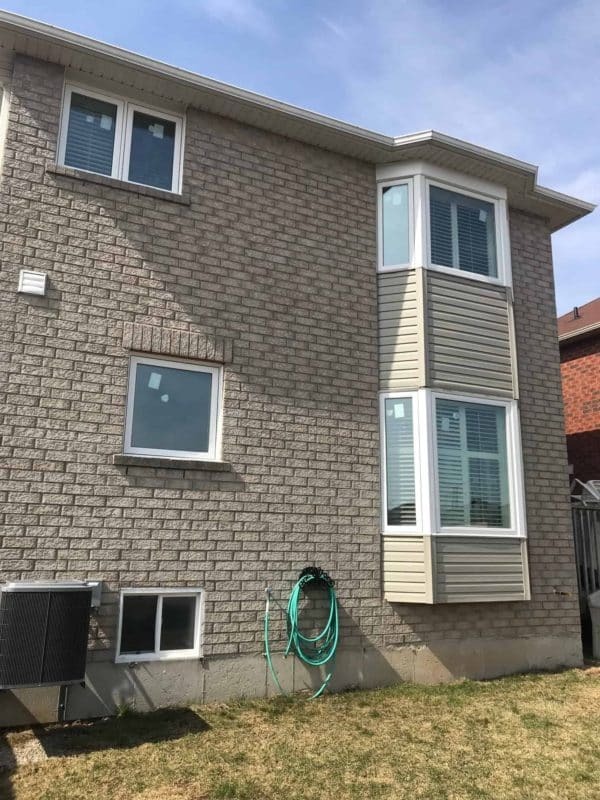 It doesn’t really matter when the window or door is installed. 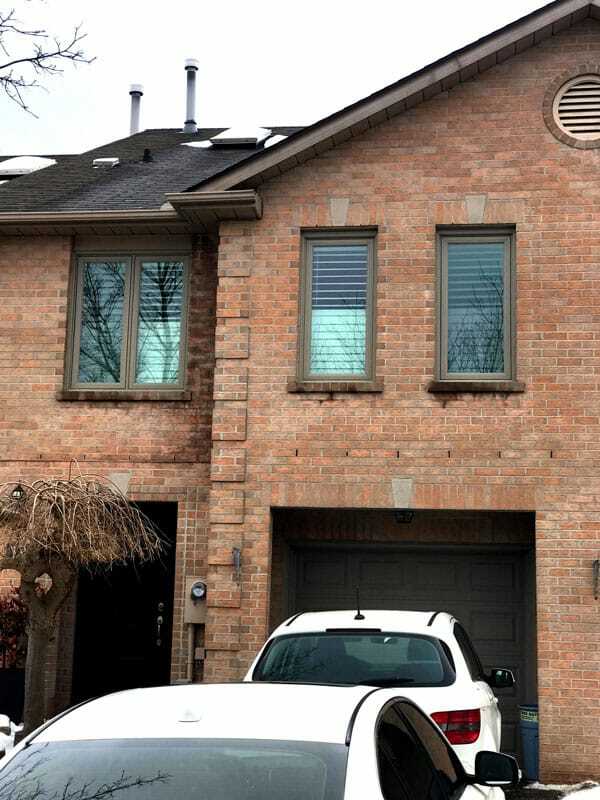 If there are multiple windows involved, winter installation is done one at a time to reduce heat leakage. In the summer, of course, multiple windows can be taken down at once. 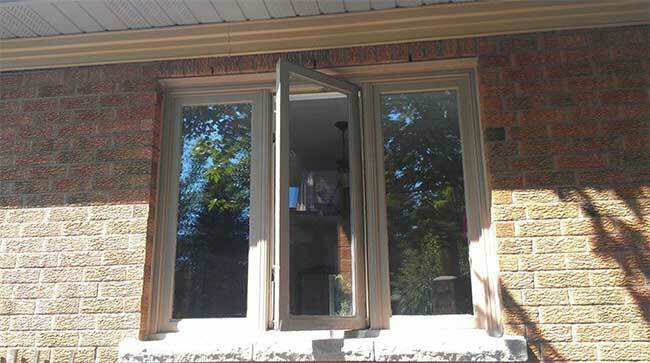 Comfort Windows and Doors offers installation services year round. You can check out the selection of high quality windows that Comfort Windows & Doors offers here.